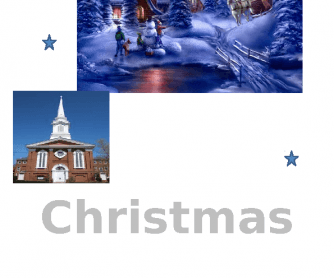 This is a booklet with varying activities - such as singing a Christmas carol, listening to a Christmas story, doing fun exercises about Christmas. 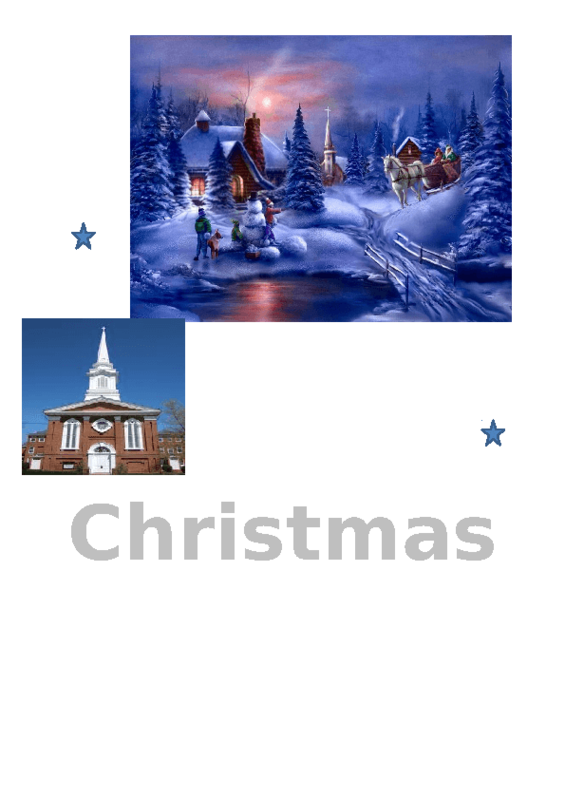 It is meant for all levels, the Christmas story is more advanced (intermediate) so you can put another story in there. It's a Word document, so you can adapt as you want. Have fun!